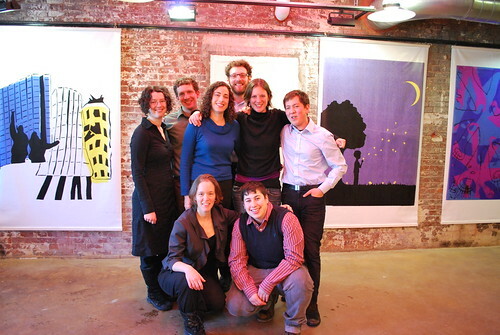 Jewish Organizing Fellows and alumni are doing impressive work on a wide range of issues. From education reform to fighting foreclosures to finding ways to live out their Jewish values, they are fighting for a change, one campaign at a time. Click on the links to the right to get a taste of the Fellowship: who does it, what type of work they do and what skills they gain. And get to know this year’s cohort of Fellows. What will you fight for? Apply for the Jewish Organizing Fellowship! To learn more about the Jewish Organizing Fellowship and the application process, please click here for more information. Join the conversation at Facebook or on our Twitter @jewishorganizer.